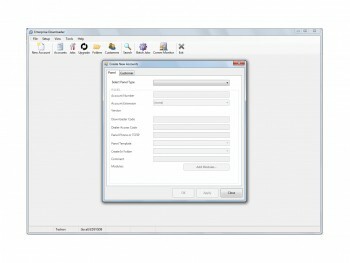 Enterprise Downloader is a modular, scalable software solution for remote programming of certain Interlogix control panels. 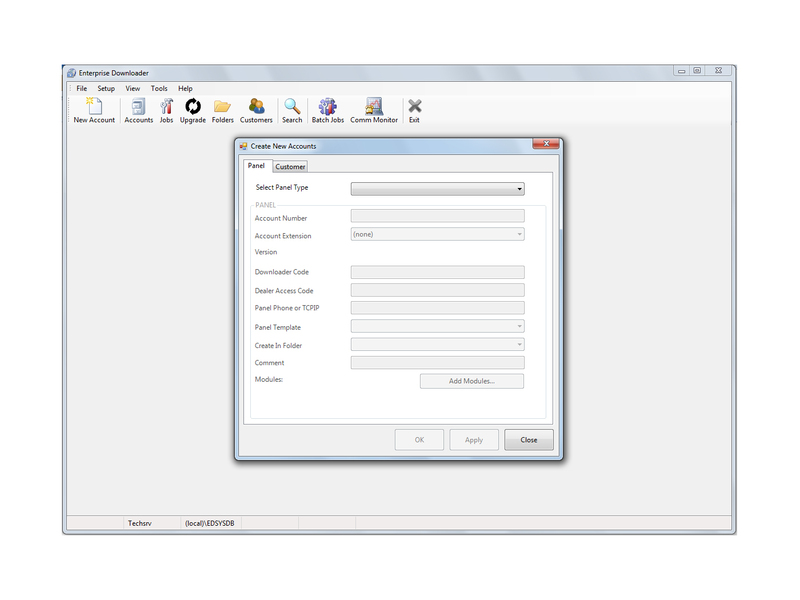 Enterprise Downloader maintains a database of account information and panel programming, and allows you to upload panel programming and download centrally prepared configurations to panels. Note: For users of Windows 8.0 and 8.1, SQL Express 2005 is not compatible with Windows 8.x. Users of Windows 8.x should obtain a copy of SQL Express 2008 with Service Pack 3 (download from Microsoft here) and install it before proceeding with installation. If needed, .NET 4.0 framework can be downloaded from Microsoft here. Enterprise Downloader version 5.3 requires the Microsoft .NET framework 4.0 and a database engine. If you do not have the .NET 4.0 framework you can download it from Microsoft here. Note: For users of Windows 8.0 and 8.1, SQL Express 2005 is not compatible with Windows 8.x. Users of Windows 8.x should obtain a copy of SQL Express 2008 with Service Pack 3 (download from Microsoft here) and install it before proceeding with installation.